Now that Christmas has past, I’m in need of some thank you cards to send out. I wanted something quick and easy and mail-able without extra postage. Don’t get me wrong – I love cards with lots of layers and embellishments. But they are typically not something I want to make half a dozen of. And then I take the chance of them being crushed in the mail or requiring extra postage. Ugh. 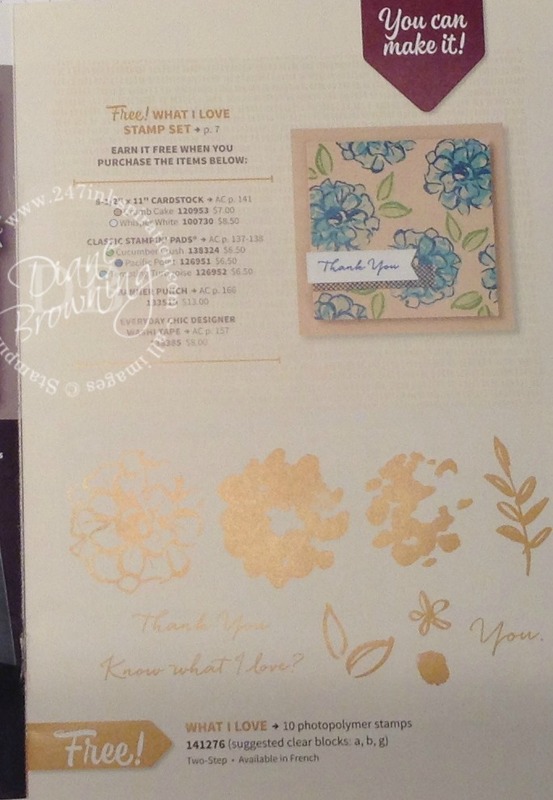 I was looking through the Stampin Up Sale-aBration Catalog which will start next week on January 5th and saw a really cute thank you card idea with a bunch flowers all over. Love it! And so quick and easy! I can totally make that! Look, the catalog even says so! Oops, maybe not because I don’t actually have that stamp set. I’ve been so busy working on Christmas projects and cards, that I never got around to placing my pre-order for Sale-abration or the new Occasions catalog. Say what?!?! Usually I’m ordering the first day pre-order is available. And I’ve been know to have it shipped next day air. However, this year I decided to hold off until I got caught up on Christmas crafts and cards. Hahahah! Caught up! I crack myself up! What crafter is ever caught up? Since I don’t have the stamp set yet, I went digging through my older sets and found a flower stamp called Simply Soft, an old Hostess set that I had never used. (Sorry, this set is no longer available, but you can substitute it for a flower stamp you already have.) This flower had a stem so I had to change up the design a little. Instead of pretty little flowers all over the card, I kept it to two flowers. The flower stamp is a two-step stamp. First you stamp the flower and stem in Basic Black, and then I stamped the petals in Blackberry Bliss. The stem I watercolored with a reinker and an aqua painter in Mossy Meadow. No need to get fancy with paint trays or anything else. I actually squirt a bit of reinker onto a clear block and then wash off the ink when I’m done. I always have clear blocks handy, but have a hard time locating my paint trays since my daughter uses them too and doesn’t always put them back where she found them-we’re working on that part 🙂 . I finished off the card with some gold ribbon and viola! Quick, easy, and flat for mailing! 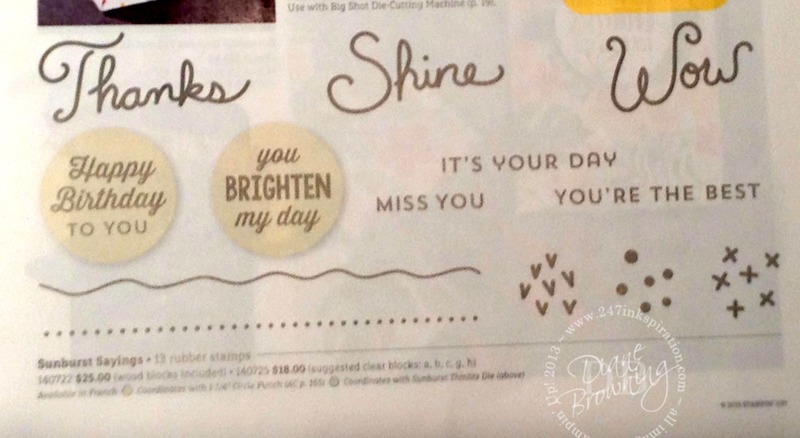 I did have the Sunburst Sayings set which is from the new Occasions Catalog and used the “thanks” from this set. I happened to have this set because I attended the Stampin Up On Stage Event in November. This event is only open to demonstrators and I’m so glad I went. It was a fabulous day and I had six ladies in my Downline Group attend with me. We had a wonderful time and there were lots of free goodies too. I’d fill you in on all the details of our day, but you know what they say… what happens in San Diego, stays in San Diego! Do you want that What I Love flower stamp set? It can be yours FREE with a $50 order pre-tax and shipping. Yep, free! 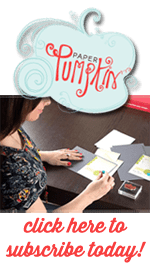 If you haven’t heard of Sale-abration, it’s when Stampin Up gives out free stamps as a thank you for being our customers. Here’s the catch though, it’s only for a limited time. For every $50 increment you spend pre-tax and shipping, you get to choose one item for FREE from the Sale-abration Catalog. Spend $100 – get two items free, spend $150 – get three items free, and so on. If you need help putting together an order, just let me know and I’ll walk you through it. Your order can be shipped directly to your house. Or your friend’s house if you need to “sneak” it in.